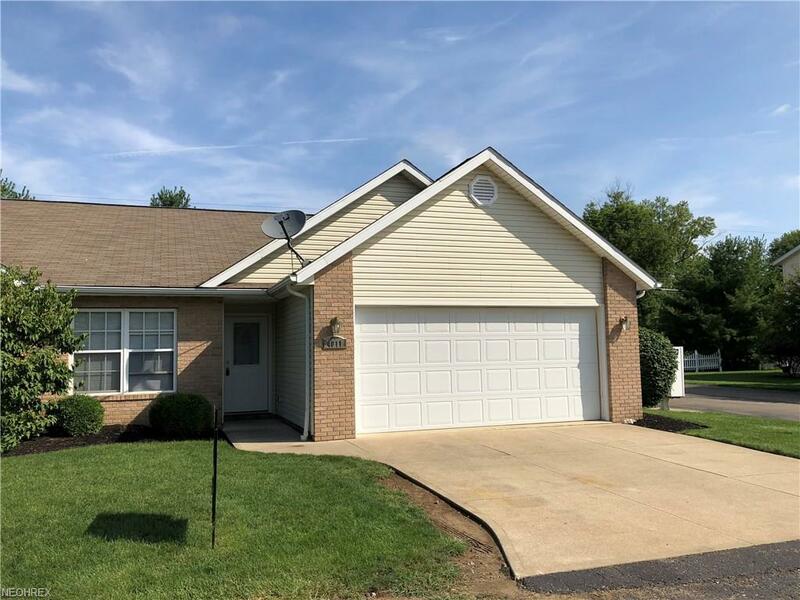 Fabulous Ranch style Condo with first floor master suite and also a 2nd bedroom on first floor as well. Great room with a gas fireplace with a sliding glass door that leads out to the private patio. First floor laundry room. 2 Car garage attached. 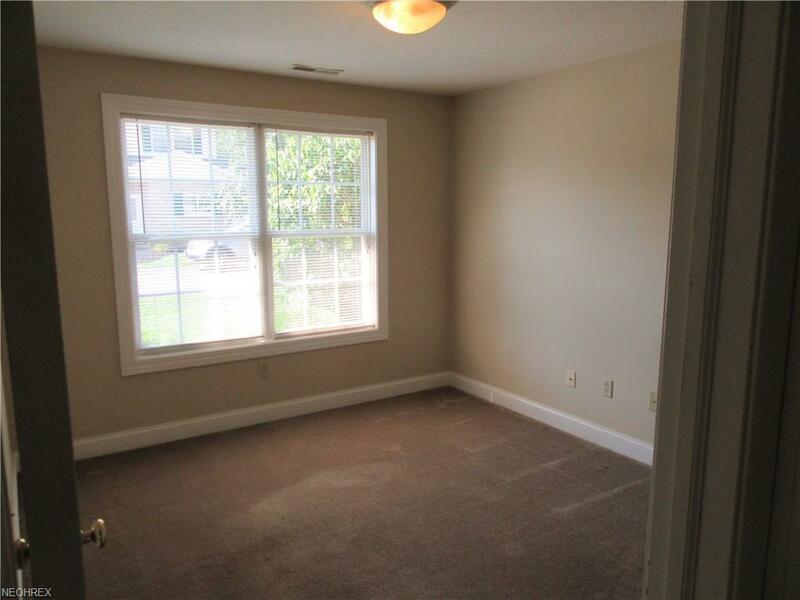 Plenty of Storage space in the bonus room the second floor. Maintenance free living! Enjoy your home without lawn care and snow removal! 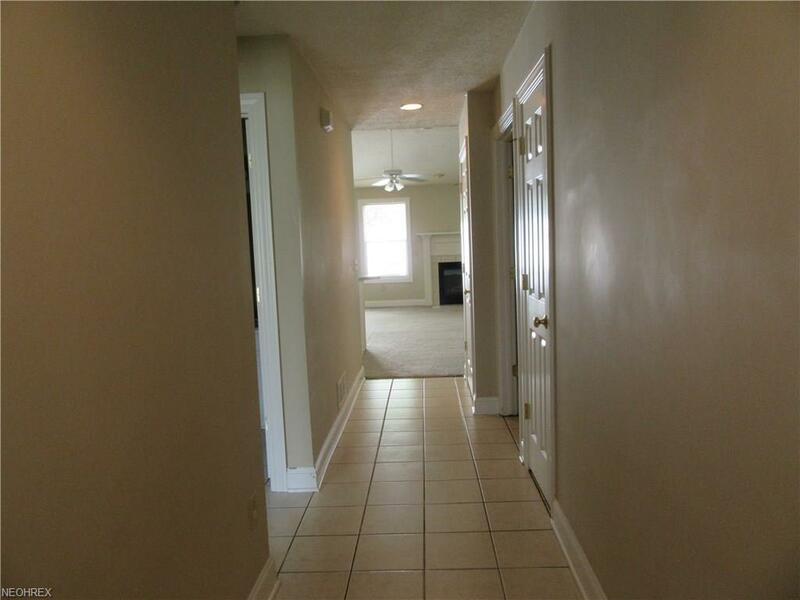 This beautiful condo offers easy access to shopping and restaurants. This home offers an open concept living. 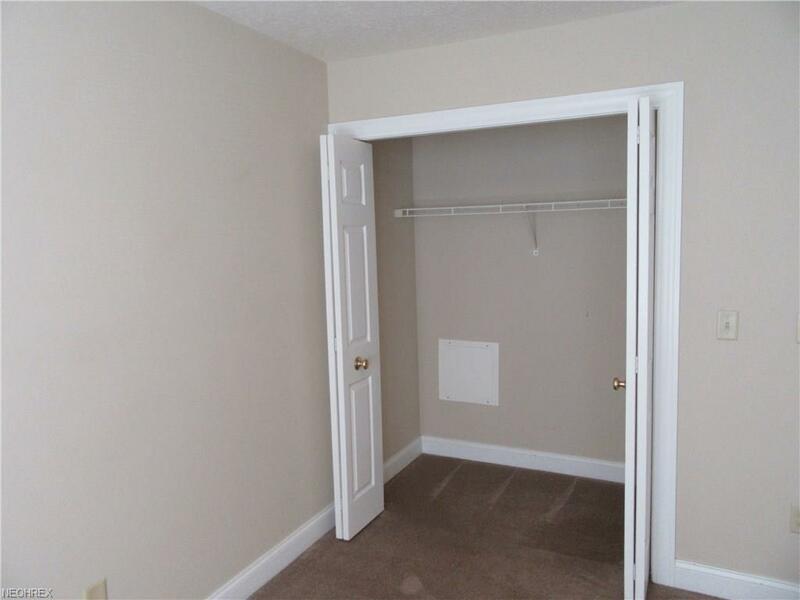 This condo is the end unit on a dead end street, Very private.